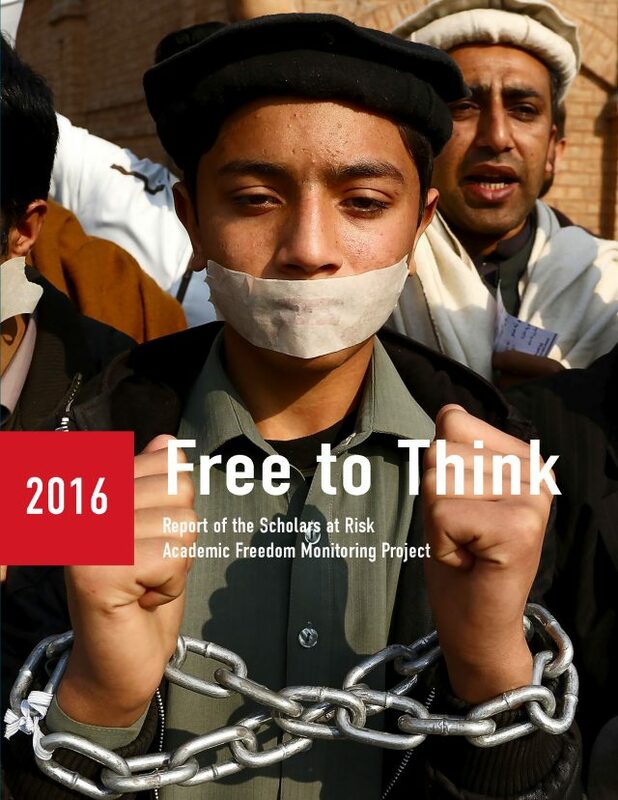 Scholars at Risk (SAR) has released Free to Think 2016, a report analyzing more than 150 reported attacks on higher education communities in 35 countries, from May 1, 2015 to September 1, 2016. 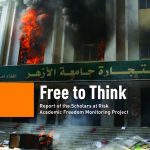 This is the second installment in a series of reports produced by SAR’s Academic Freedom Monitoring Project. violent repression of organized student expression around the world. SAR’s report calls on stakeholders, including responsible states, higher education leaders, and civil society to recognize publicly the problem of attacks on higher education communities, to reject the use of violence to restrict student expression, and to reaffirm publicly their support for the principle that critical discourse is not disloyalty, that ideas are not crimes.